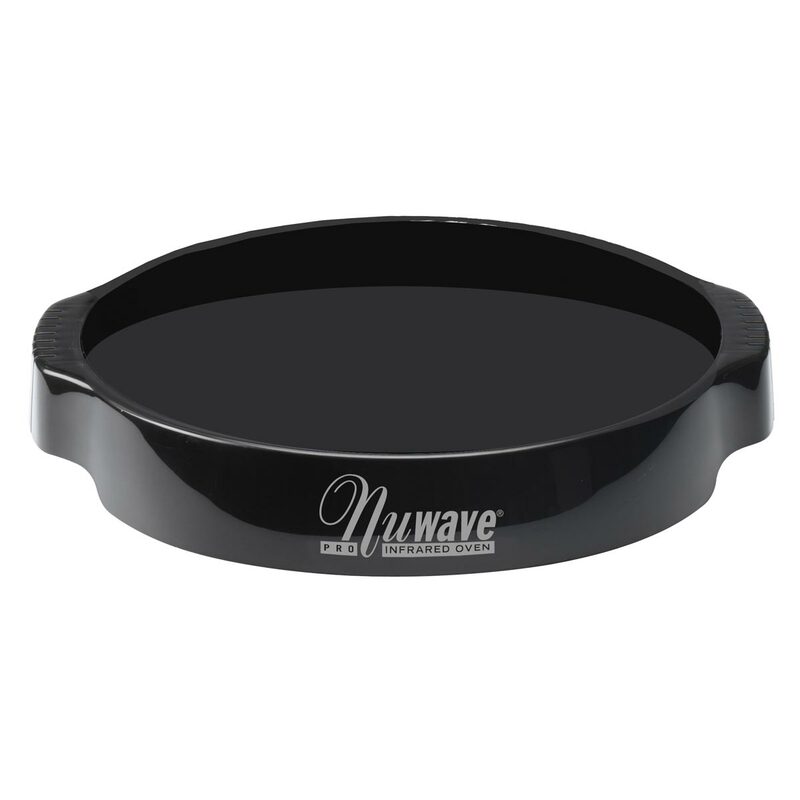 The Bamboo cutting board is not only great for slicing your Pizza, but also for carving meats. 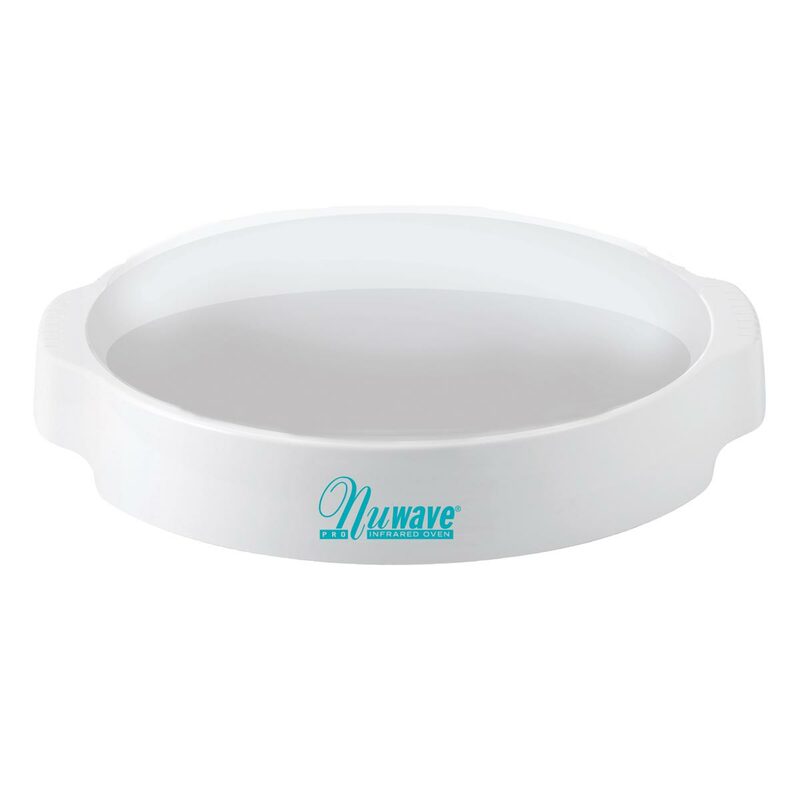 It has a convenient carving ridge to capture any juices that run away from your meats or food. 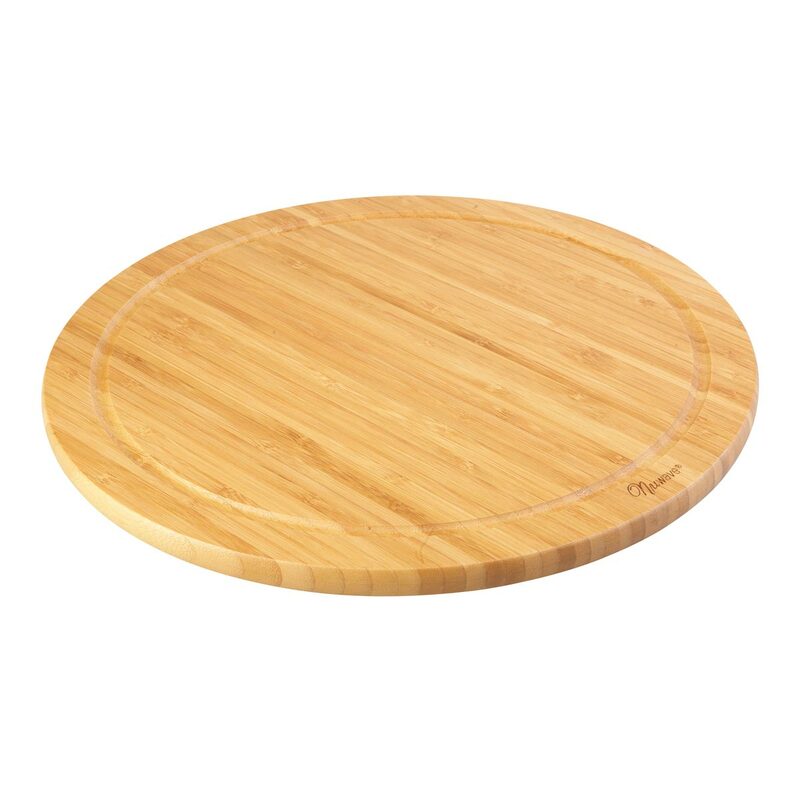 The eco-friendly bamboo cutting board allows for easy slicing and dicing without damaging your bench top. 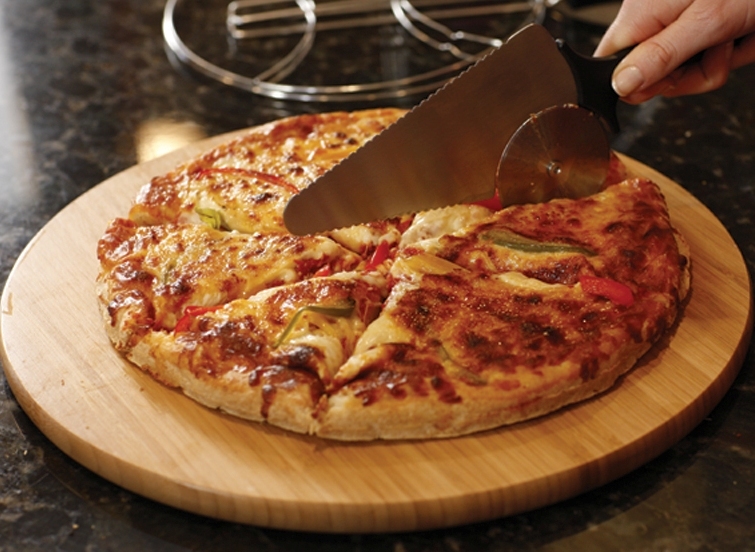 The Bamboo cutting board is not only great for slicing your Pizza, but also for carving meats. 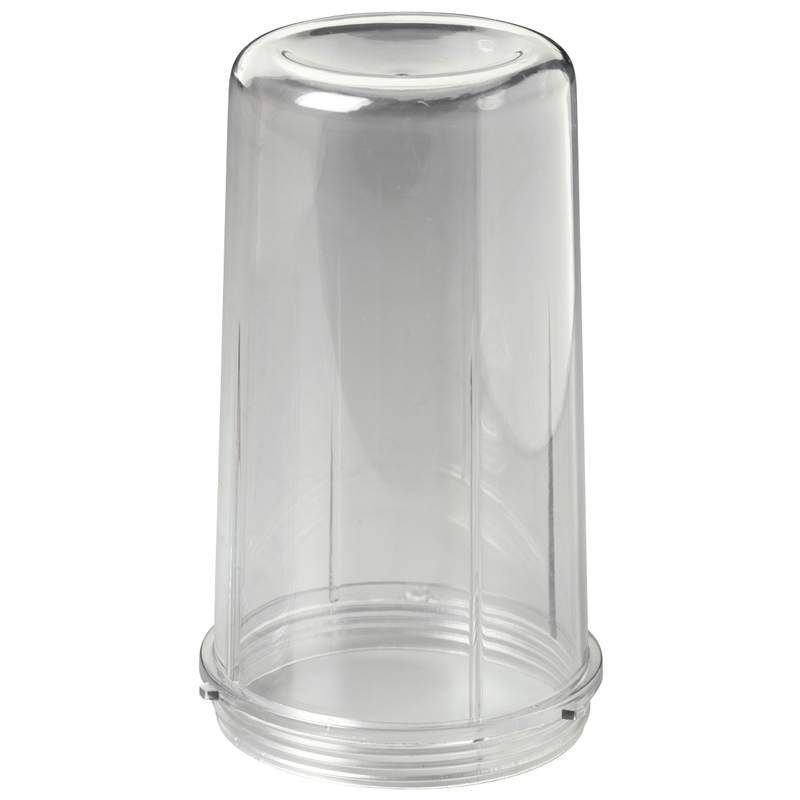 It has a convenient carving ridge to capture any juices that run away from your meats or food.